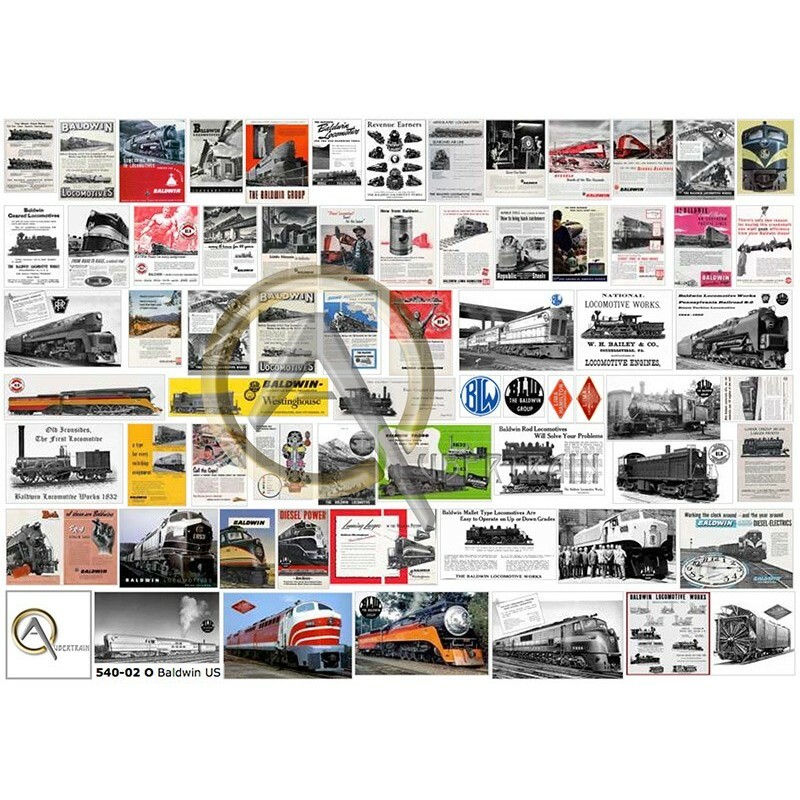 66 Baldwin locomotive builder posters. Reinforced cardboard plate to cut out in matte archival photo paper. Printed in 1440 DPI high quality printed. Size : 142 x 97 mm. 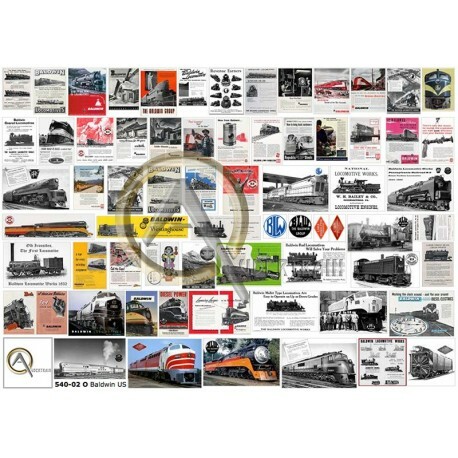 O scale.